We offer a wide continuum of full-time and part-time MBA programs, as well as executive doctorate, master's, bachelor's, and joint degree programs online and across six California campuses, including Malibu and Silicon Beach. 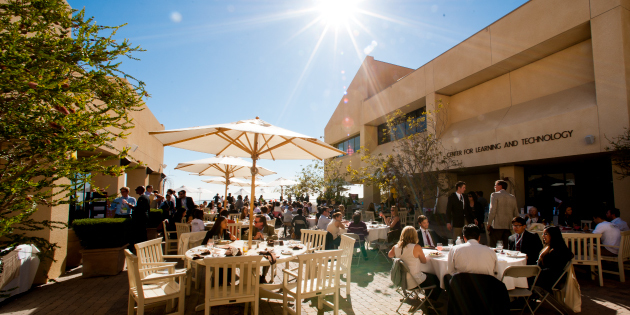 The Pepperdine Graziadio Business School is anchored in the core values of integrity and innovation. Pepperdine Graziadio is more than just its location in Malibu. We offer many learning experiences across the Los Angeles region as well as internationally.